We talked about the whys and hows of obtaining, monitoring and responding to online reviews on online venues such as Yelp and Google+. Some technical difficulties in first five minutes. Sorry about that! 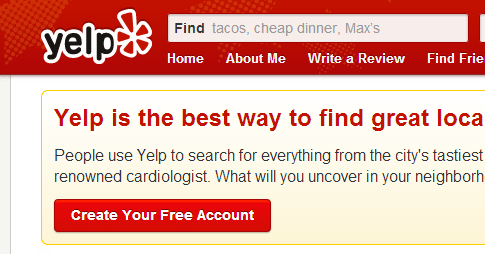 Use of Yelp screenshot does not connote endorsement by Yelp.